Everything you need to prepare for Santa's visit this Christmas! 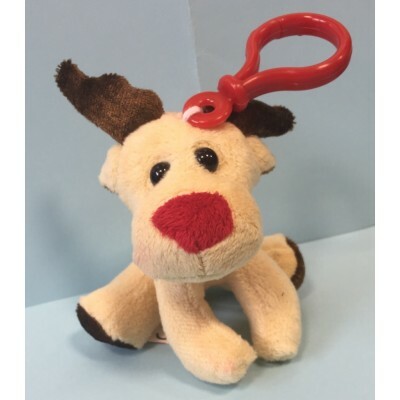 This cute and soft reindeer is a great festive addition to your keychain this Christmas! A lovely, soft reindeer to hang on your tree (or wherever you like) this Christmas. 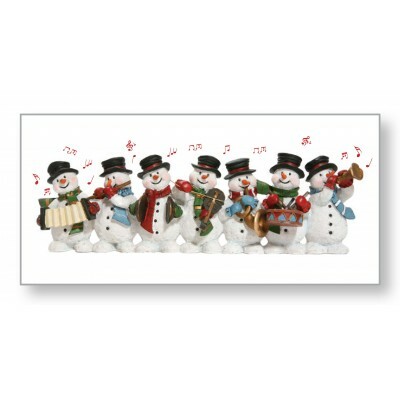 These cool decorations make for great stocking fillers! 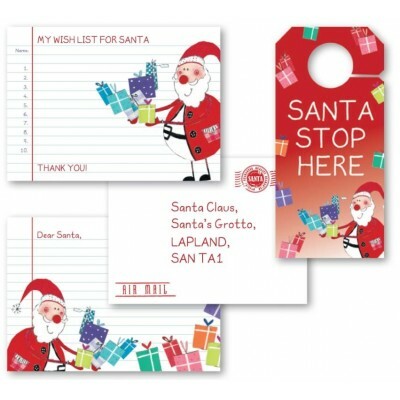 A useful Gift Wallet suitable for money, vouchers or tokens. Includes space to write a message. 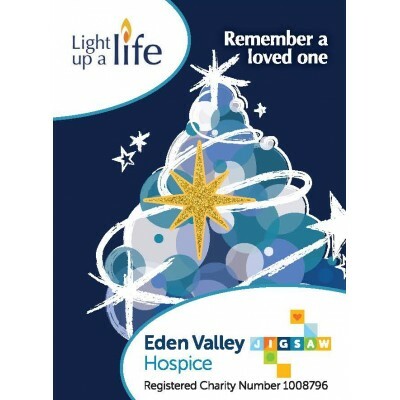 Remember someone special with our Light Up a Life pin badge.